The U.S. Electoral College: Are American Citizens Qualified to Elect the President? Many Americans uphold the U.S. Constitution as a visionary document: drafted in a spirit of equality and encouraging the maximum democratic participation for all voters. 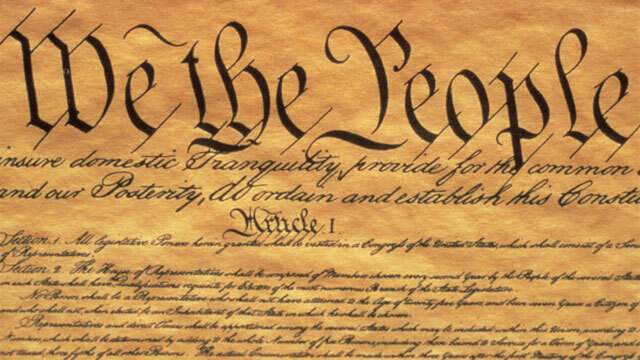 The Preamble’s introductory line, “We the people of the United States, in order to establish a more perfect union,” seems to imply that all citizens of our Nation would be involved in the process of creating and directing the government. In reality, however, the framers of the Constitution only provided a small voting role for the general electorate. The drafters intended that only members of the U.S. House of Representatives would be subject to direct election by the general voting population. In contrast, U.S. Senators and the U.S. President would be indirectly elected for longer terms of office. What reasoning did the Framers cite for withholding direct electoral rights to citizens? In The Federalist Papers, James Madison and Alexander Hamilton, wrote against the concept of direct elections of the President and Senators. 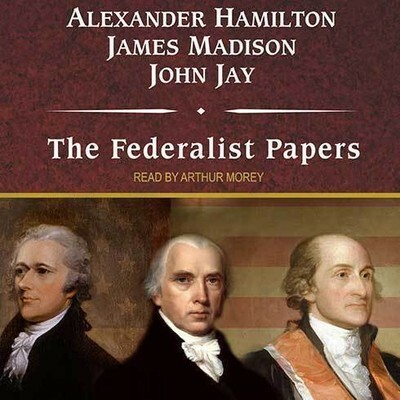 In his papers #49 and #63, Madison argued that giving ordinary citizens the right to elect their president would mean that “the passions, therefore, not the reason, of the public would sit in judgement.” Moreover, the indirect election plan would protect the American public against “their own temporary errors and delusions,” “their violent passions,” and “popular fluctuations.” Alexander Hamilton’s Federalist Paper #68 advocated for indirect elections as a means to avoid “tumult and disorder” and “violent movements.” Ultimately, the authors’ indirect voting philosophy informed the drafting of the U.S. Constitution, which outlines the method of selecting in the President in Clauses 2, 3, and 4 of Article 2, Section 1. Article 2, Section 1, Clause 2: Each state shall appoint, in such manner as the Legislature thereof may direct, a number of electors, equal to the whole number of Senators and Representatives to which the State may be entitled in the Congress: but no Senator or Representative, or person holding an office of trust or profit under the United States, shall be appointed an elector. 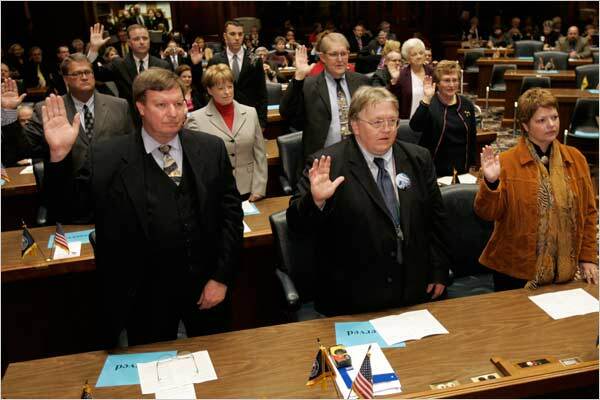 Under the U.S. Constitution, by means of a constitutional grant of authority to the State legislatures, the President and Vice President are chosen by electors. This system allows each State to determine the means by which it will create its State College of Electors. In current practice, State legislatures create their panel of electors by indirect popular vote. Article 2, Section 1, Clause 3: The electors shall meet in their respective states, and vote by ballot… they shall make a list of all the persons voted for, and of the number of votes for each; which list they shall sign and certify, and transmit sealed to the seat of the government of the United States, directed to the President of the Senate. The President of the Senate shall, in the presence of the Senate and House of Representatives, open all the certificates, and the votes shall then be counted. The person having the greatest number of votes shall be the President, if such number be a majority of the whole number of electors appointed; and if there be more than one who have such majority, and have an equal number of votes, then the House of Representatives shall immediately choose by ballot one of them for President… (Note: This clause was changed by the Twelfth Amendment in 1804). Each individual State chooses its electors in the popular election. Once chosen, the electors meet in their respective states to cast ballots for the President and Vice President. In the case where no Presidential candidate receives a majority of electoral votes, the House chooses from the top three candidates. Article 2, Section 1, Clause 4: The Congress may determine the time of choosing the electors, and the day on which they shall give their votes; which day shall be the same throughout the United States. Congress determines the national Election Day, which has been determined to be the Tuesday following the first Monday in November in the year before the President’s term is to expire. Then, the Electors cast their votes on the Monday following the second Wednesday in December of that year. The votes are then opened and counted by the Vice President, as President of the Senate, in a joint session of Congress. The political philosophy that ordinary citizens were not qualified to choose their leaders was common practice in the early years of popular voting. Instead, nations made use of indirect voting, whereby the voters would elect a group of representatives to select public leaders on their behalf. The Electoral College is the last vestige of this arcane system still operating in the United States. Thus, when Americans go to vote for the President on Election Day they are not voting for the President, they are choosing representatives who will vote on their behalf. In each State, the voters are technically choosing between the groups of electors who have been elected or appointed months prior to the election. The electors are then pledged to support their own party’s presidential candidate. The Electoral College operates on a system of 538 total electoral votes for the 50 states and the District of Columbia. To win the general election, 270 votes are needed for a candidate. 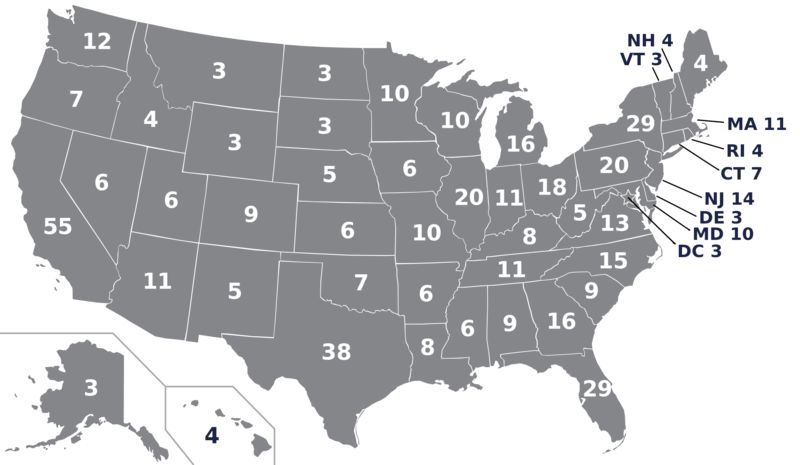 Each state is entitled to a number of electoral votes equal to the combined number of Senators plus the number of U.S. Representatives for that state. For example, Montana has a single member of Congress and two senators. Thus, Montana receives three electoral votes in the Presidential contest. In contrast, California has 53 members of Congress and 2 Senators, receiving 55 electoral votes. Following the general election on the Tuesday after the first Monday of November, the winning balloted electors travel to their State Capitol to formally cast their votes on the Monday following the second Wednesday in December. While rare, electors have, in the past, broken their pledges and voted for a different candidate. Although most states have passed statutes binding their electors to their pledges, constitutional authorities have raised doubts as to whether these state laws would be enforceable in the National election . In a case where no candidate receives a majority of Electoral College votes, the names of the top three candidates are submitted to the House of Representatives for a vote. Then, each state is given one vote to elect the President. While the popular vote usually correlates with the election of the President, there have been exceptions in American History. In the 1824 election, there was no majority winner in the electoral college. Four candidates split the vote: John Quincy Adams, Andrew Jackson, Henry Clay, and William H. Crawford. The election was sent to the House of Representatives who chose John Quincy Adams despite Andrew Jackson winning the popular and electoral votes. The choice was the ultimate result of what is historically referred to as “The Corrupt Bargain,” devised and executed by Adams and Clay. In 1876, Samuel Tilden was chosen by the popular vote, but a special commission overruled this vote, electing President Rutherford B. Hayes instead. In 1888, Grover Cleveland received more popular votes, but the Electoral College elected President Benjamin Harrison. Most recently, Al Gore won the popular vote in 2000 with 48.4% of the vote, but President George W. Bush won the Electoral College with 271 votes. Does the American public still lack the responsibility and reasoning necessary to elect the President? Must we still be protected against our “own temporary errors and delusions” and “violent passions” as James Madison argued? Freemasonry rests under the banner of the universality of all mankind and operates under the principles of tolerance, justice, and equality. When American Citizens are withheld the electoral power to choose our President, are we truly operating as, “we the people?” Can we form a “more perfect union” when we voluntary abdicate our voting choices to others deemed to be more rational and less ruled by passions? Perhaps, we need to realize the responsibility inherent in acting as mature adults, subdue our unruly passions, and advocate for our equal voting rights in the election of the President.